Dedicated to Stephen Kennedy. World premiere on June 1, 2003 by the Choir of St. Mary's Church, Goochland, VA, directed by Hope Armstrong Erb. 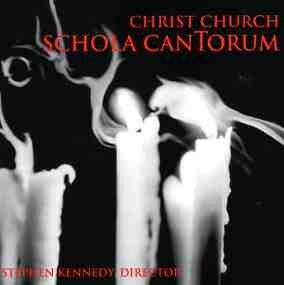 Also performed by choirs at Cambridge University and Westminster Choir College.